forthcoming Ondo governorship election, to make his intention well known. Thursday in an interview with the News Agency of Nigeria (NAN) in Lagos. as its flag bearer for the Nov. 26 election. governorship election in the state on the platform of Peoples Democratic Party. for the governorship ticket for the November poll but was unsuccessful. for the Nov. 26 election. urging him to go through the necessary procedure. people and not go through the backdoor. them. Nobody hates him,’’ he said. saying that no member of AD was in the team. anywhere within the political circle. party would love and want to have. governorship race on the platform of AD, has said that he voluntarily stepped down for Oke. did not recognise Oke candidature. and ill feelings for his popularity. 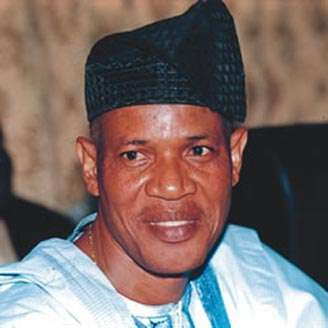 Aworele’s position as a distraction being sponsored by opposition.